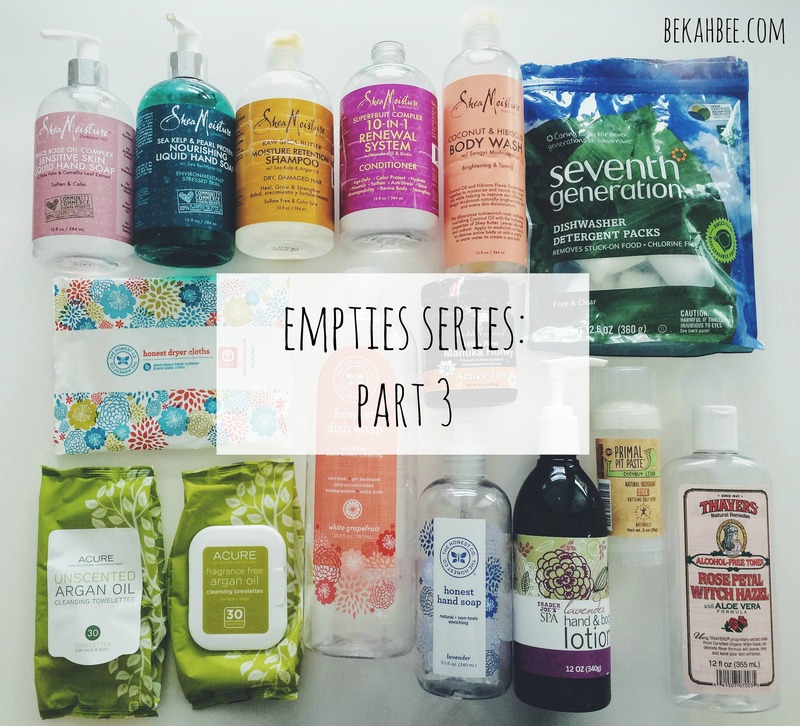 So lets dive right into the last of my huge collection of empties! I feel like all the things I tried gave me a pretty good idea of brands I tend to like a lot, and will probably explore more of in the future. Shea Moisture Peace Rose Oil Complex Sensitive Skin Hand Soap: I never knew Shea Moisture (a constant favorite brand of mine) made hands soaps till I stumbled across them and I was so excited! It was actually in the hand soap isle of Target, instead of the natural section of the makeup part, where I usually find this brand. These were a delightful find and I loved both scents. This peace rose scent was very light rose, very pleasant with a little bit of a powdery finish. 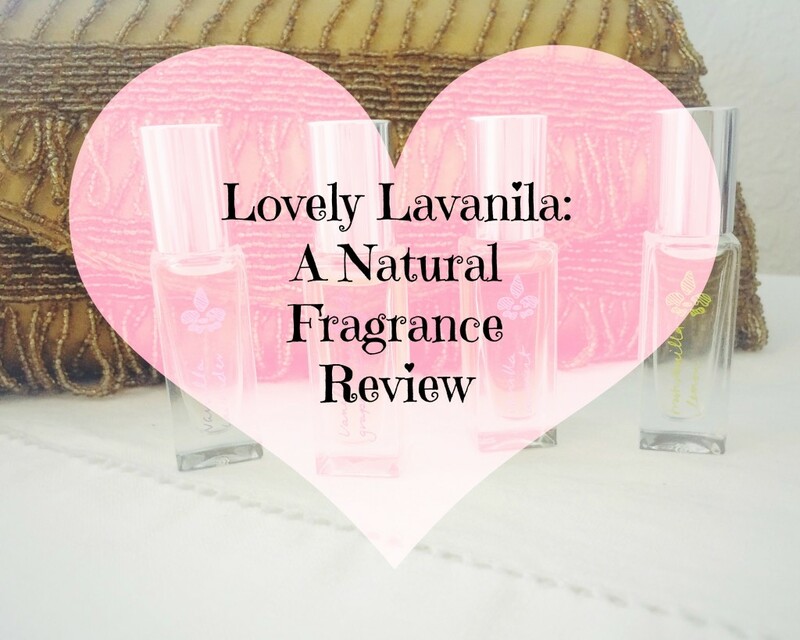 I loved it since I tend to like those scents the best. Very feminine. Shea Moisture Sea Kelp & Pearl Protein Nourishing Hand Soap: This smell was sooo amazing, that I checked the label like 3 times because I couldn’t believe that there was no synthetic fragrance! It says it is an essential oil blend though, so I don’t think there is anything un-natural about that. It smells so so good! Very fresh and like the ocean! I am thinking of trying more Shea products in this scent because it is so amazing. The only con for these hand soaps is that they seemed to dry out my hands a bit, but I have that problem with all liquid hand soaps so I always have to follow up with lotion since I wash my hands so frequently. This entry was posted in Beauty on 06/09/2016 by bekah. Desert Essence Coconut Spray Conditioner: This leave in conditioner spray was pretty good and smelled nice. I feel like I am looking for a show-stopper product and none of them are quite living up to my expectation. But this was pretty good. I would spray it on after I washed my hair and before I styled it. Thayers Lavender Witch Hazel: I always get the Thayers Witch Hazel in Rose, and this time I decided to try the Lavender one to see what I thought of it. I normally LOVE lavender so I thought I would love it too, but to me it had a distinctly “baby wipe-ish” scent which I didn’t love. Not that its a bad smell, just not as nice as rose. So Rose is still my favorite and the one I would re-purchase. This entry was posted in Beauty on 06/06/2016 by bekah. This entry was posted in Beauty on 05/18/2016 by bekah. About 2 years ago I started making the switch over to a more natural and non-toxic lifestyle. It’s funny because I can’t exactly pinpoint any certain moment where I made the decision, it was more of just gradually learning about all the harmful chemicals present in most conventional products. I believed it progressed kind of naturally when I started learning more about healthy eating, and also trying to find effective natural remedies for my severe adult acne I was battling with. This entry was posted in Beauty on 09/20/2015 by bekah. 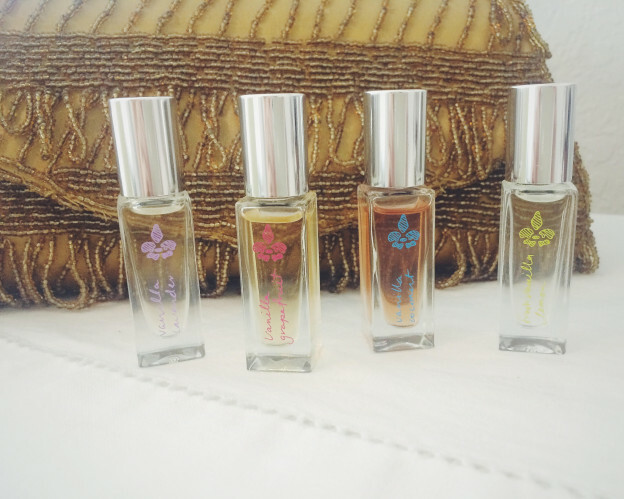 As anyone who has started going more natural and non-toxic in their personal products will probably tell you, perfume is the most intimidating one to do. Unfortunately, it is one of the most important things to switch though because synthetic fragrance, or “fragrance” and “parfum” in cosmetics and body products, can contain some of the most hormone disrupting substances in them. I will admit, I have not totally cleaned up my act when it comes to perfume quite yet because I am still using up my old ones and don’t want to just throw them away! I did stop spraying it directly onto my skin though, just on my hair or clothes so it is not being directly absorbed through my skin. Perfume is one area that I did learn from personal experience just how sensitive my skin is to harsh chemicals and how much synthetic fragrances disrupt it. Let me explain! 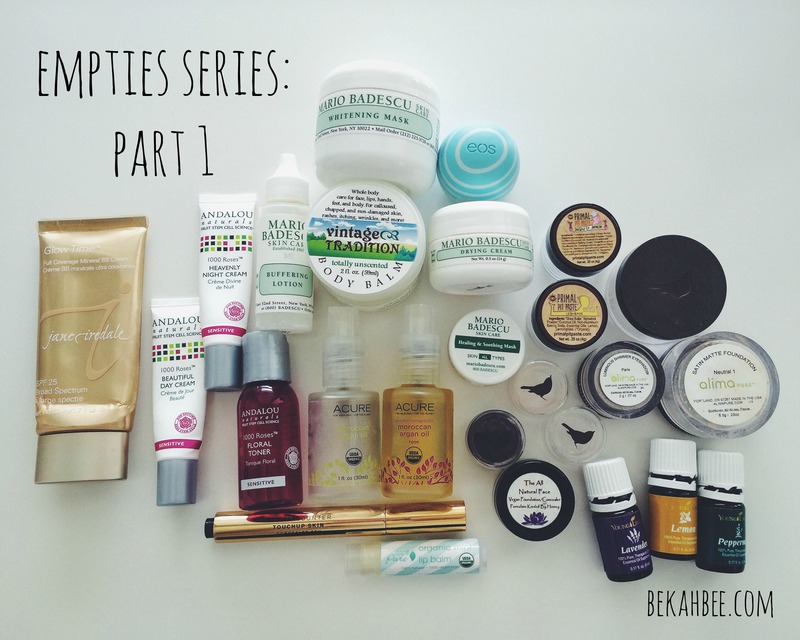 This entry was posted in Beauty on 09/06/2015 by bekah. My All-time Favorite Makeup Removing Product! So, I am totally a product junkie. Or used to be, before I decided to start going more natural and organic in my whole lifestyle, especially skincare. Anyways, that means that I usually keep up to date on all the current new products which are supposedly the greatest thing since sliced bread. And I have tried tons and tons of things over the years which usually turned out pretty “meh” and never really lived up to the hype. And all the money I spent on those “meh” things? Yeah…not cool, not cool at all! As a long time sufferer of adult acne (and acne in general, ever since I turned 14!) 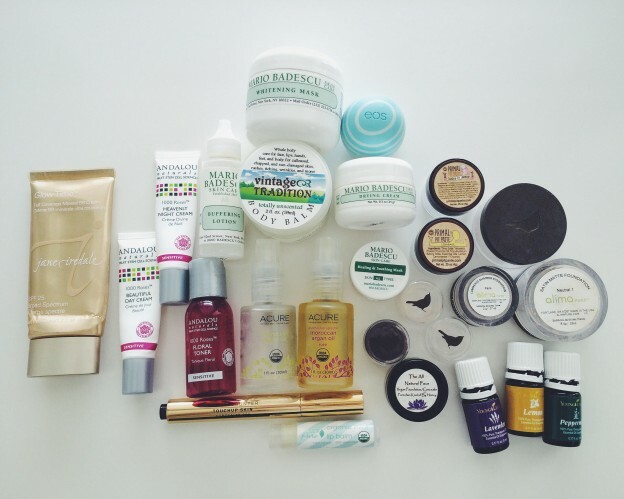 I sought skincare advice from many sources. 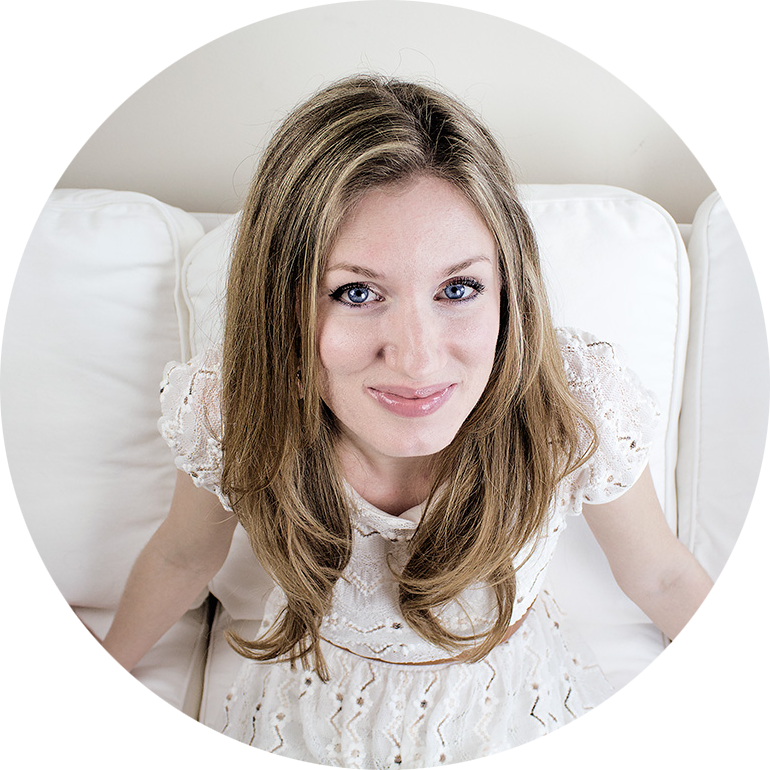 An awesome blog I came across a year or two called The Love Vitamin helped me in so many ways! The magic mitt is one product Tracy recommends on her blog. I had never heard of anything like this in my entire life! Basically, its a washcloth that you place over your hand. You wash your face with only it, and warm water and it takes off all your makeup! As in NO FACE WASH, only WATER. Crazy right?! This entry was posted in Beauty on 08/24/2015 by bekah. 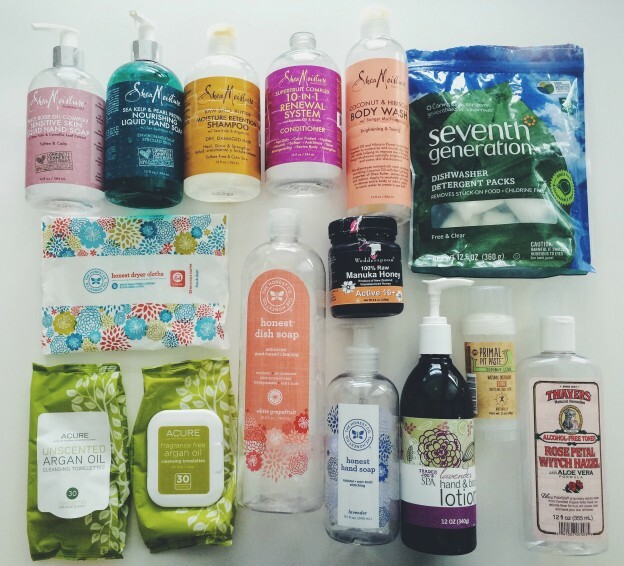 One of the main reasons I started pursuing a more natural and chemical-free lifestyle about 2 years ago was to try to clear my problem skin up once and for all. During this time I have had more success than I have every had in my life. That is HUGE news for me! Something I think that has been really helpful in this is regularly using a green clay mask at least once a week or whenever I feel a breakout coming on, or to calm one down that has already started. It is really great and super easy to do yourself at home. Clay masks are helpful in drawing out any impurities deep within your pores. That is especially useful when I can feel like I am going to break out, and want it to cycle through asap and get back to being clear! There are tons of recipes out there on Pinterest for ways to mix up a green clay mask but I really don’t think there is any wrong way. I usually just mix together anything I want until I get the right smoothness I am looking for. 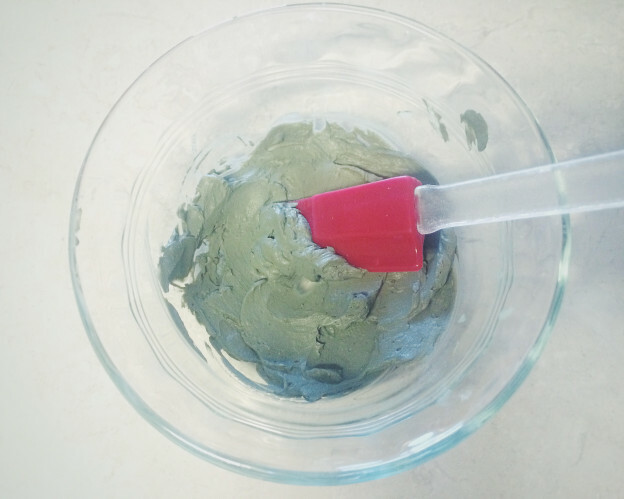 The biggest rule though, is you need to mix clay masks with non-metal utensils. If not, you will disrupt the magnetic charge it contains which is what pulls all the gunk out of your pores! 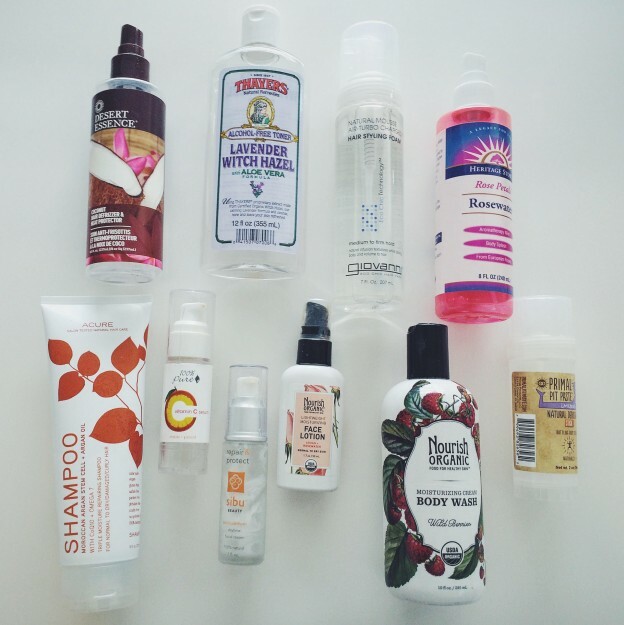 This entry was posted in Beauty on 08/19/2015 by bekah. I first heard about this cool new company called 100% Pure probably a year or two ago but I took my time jumping on the bandwagon. As their name suggests, they are a completely natural and pure makeup company. All their colors are created using fruit pigments, which is super cool and they are also cruelty-free! I love everything they stand for and the all natural ingredients got me really excited but…I don’t know, I think I wanted to see more people review it before I knew if they would actually work you know? My BFF Rachel had tried a few of their products and totally loved them so I think that is what finally convinced me to dive in! 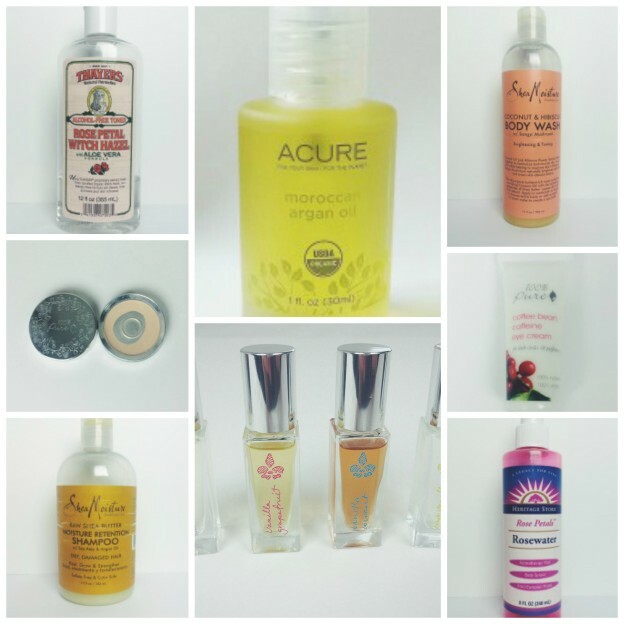 I have ordered from them about 2 or 3 times now, so this is a compilation of all the products I have tried so far. 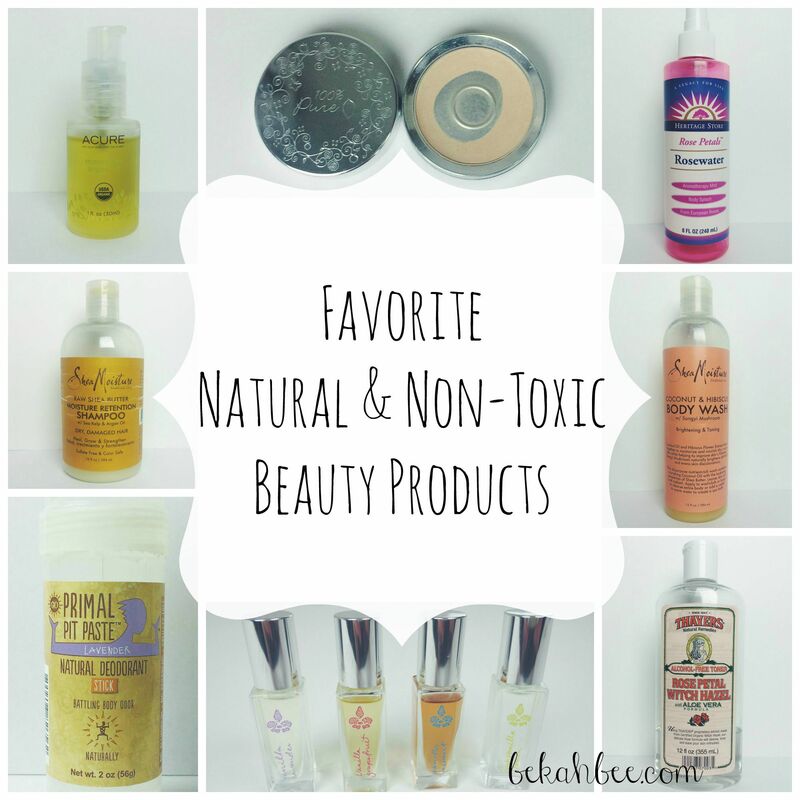 This entry was posted in Beauty on 08/17/2015 by bekah.